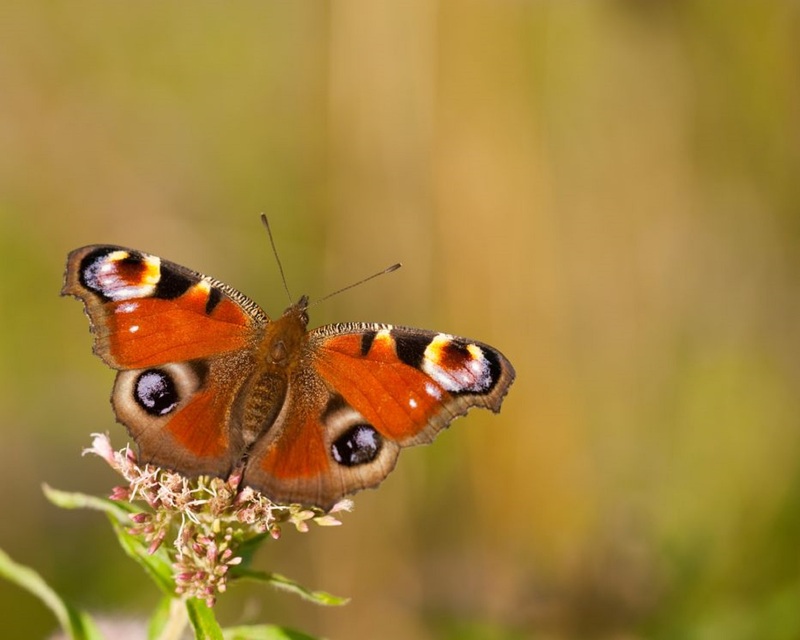 Why do butterflies and moths need help? How can I help butterflies and moths in my garden? Where do butterflies and moths go in winter?